Madrid, Spain – January 15, 2015 – Four Js Development Tools Iberica S.A. announced today that Barcelona based business partner Efficens Way has closed 5 deals in as many months since launch of its EfficensERP, COMM, CRM and DOC suite. Efficens Way created EfficensERP from scratch with Genero in less than 2 years and just 5 developers. EfficensERP benefits from Genero’s latest features and provides on-premise and Software-as-a-Service possibilities to customers using desktops, smartphones and tablets. 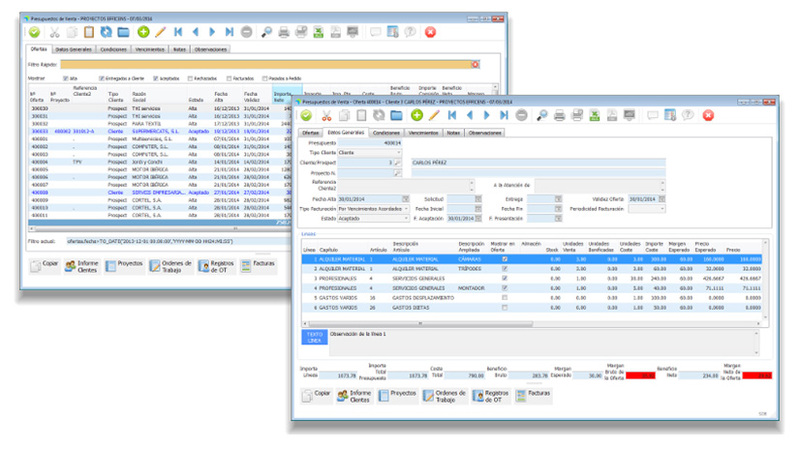 EfficensERP tightly integrates production and quality control, point of sale and logistics. 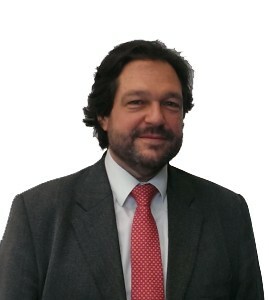 Although the package has broad market appeal, Efficens is being particulalry successful in the retail and franchising market and discloses a successful deployment at ATHENA Motor Ibérica, S.L. Efficens Way customer’s particularly appreciate the speed at which they implement new feature requests on new platforms. An example of this is their January announcement of a new logistics module, which enables the deployment of several warehouse operations such as entry, delivery, stock and inventory control and ISO/GMP traceability on an Android based pistol grip. This greatly improves overall productivity for the users concerned. For mobile apps, some procedures were adapted to reflect a different workflow, but the apps overall logic remained fundamentally unchanged. The pistol grip mentioned is the BMK-C4000, valued for its robustness and ease of use. 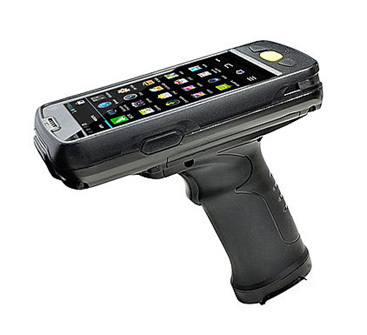 It comes with a barcode scanner and Android operating system and runs a Genero Mobile app. The same app can be used on a desktop or even in a Web browser. Simplifies workflow from invoicing to detailed product registration in the warehouse or production. Complies with latest standards and regulations. Controls payments and receipts of your accounts with current and future analysis with a corporate dashboard. Automates the entire process from shelf to consumer, tracking what, when and how much takes place at any one time. No matter what size your business, whether a small point of sale or a large corporation with dozens of branches: each transaction within the company is controled and coordinated in real time. Defines products and enforces quality. Pricing and financial tracking monitors, users and branches, products and movements from a single app.